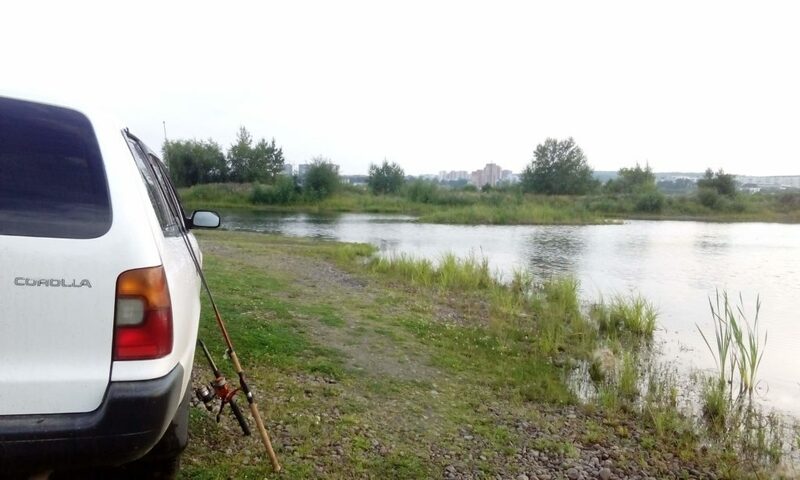 Would you like to go fishing in the evening? 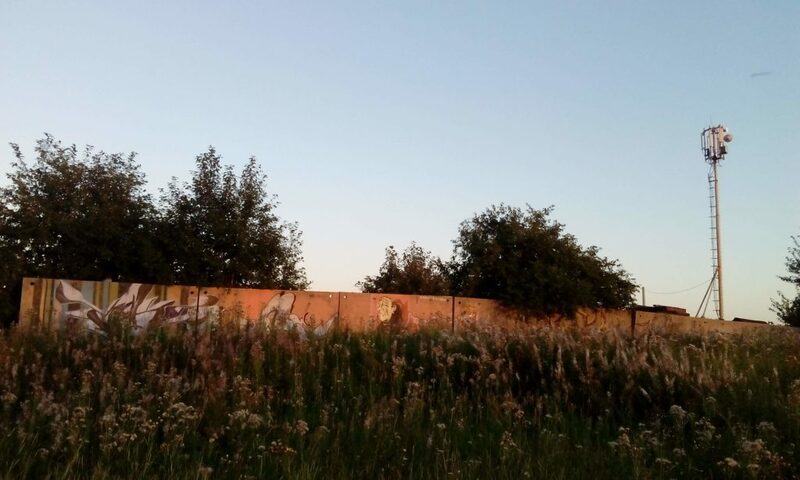 Right in the center of the city! Yes, here is the fish we cought in Angara river in the very center of Irkutsk. 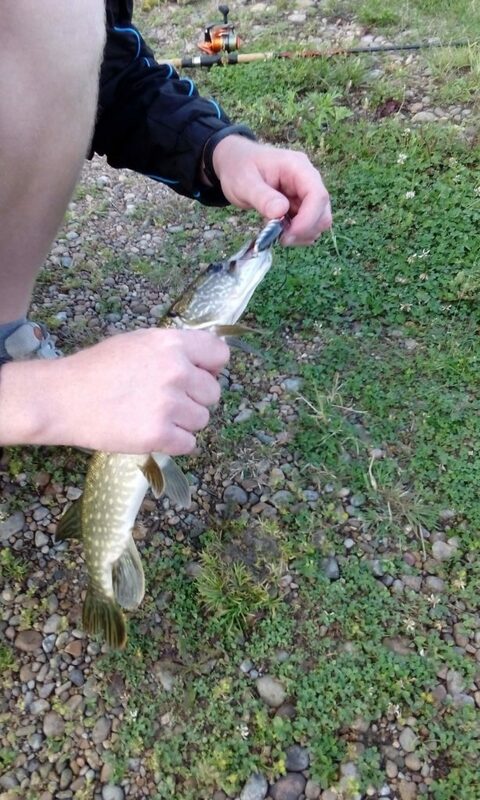 A medium pike. It was a very nice evening, lots of fishermen on the shore, people having barbecue and relaxing. 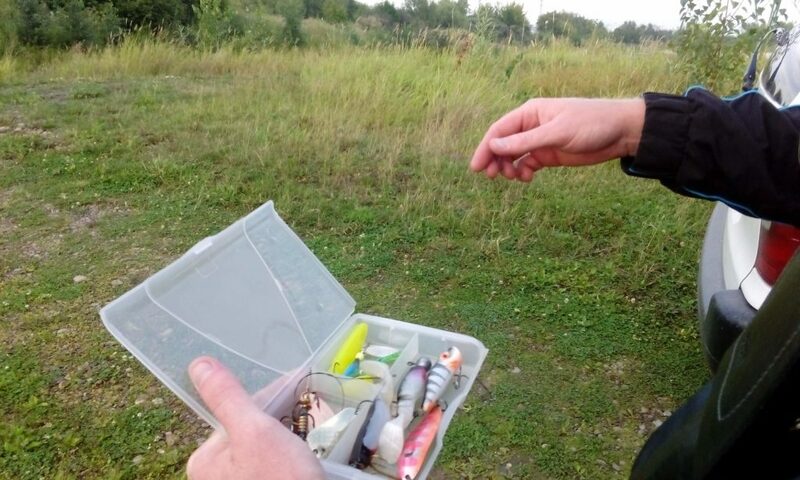 Hi, do you know are there any fishing spot near Listvyanka ? We want to catch some pike in late April. Thanks. First of all, I am not sure all the ice will be gone by this time. 🙂 Also, It will be difficult to catch pike where it doesn’t belong. It is deep and clear on the shore in and near Listvyanka, also Angara river starts there, massive amount of water move with great speed. Also very cold. But there are many locations to catch the pike in the middle of Angara water reserve, which lasts from Listvyanka to Irkutsk with massive shalow bays where pike likes to hang out. 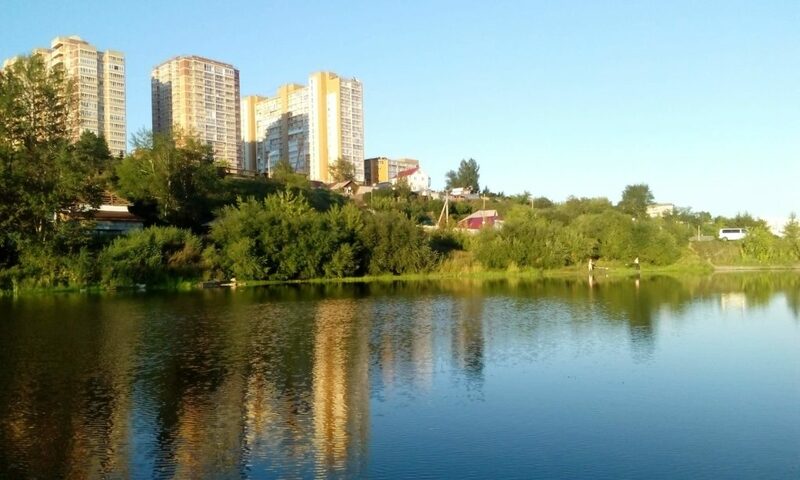 Hi, great to see that you are able to catch fishes in the middle of Irkutsk. Is it possible to fish in June, as I would be there for a few days? Yes, it is possible to go on a fishing tour and eat the fish cooked on the fire. In this location, they have farmed salmon for catching. 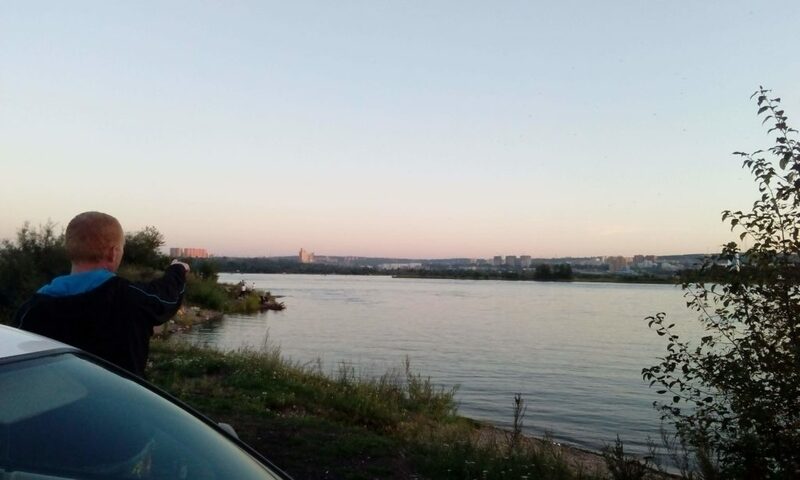 Or just go with friends to the shore of the Angara river and catch some fish. In this case, it will be a wild pike. June is great for that.